Born one winter’s morning, went to school, played soccer, took some drum lessons. Composed music, gigged with own trio: Evensen Trio. Gigging in Germany, Norway, and Austria. Released Andrés Prado Trio for Andrés Prado Trio. Toured Peru incl. Lima International Jazz Festival. Gigging in Norway, Germany, England with Julian Argüelles Quartett et.al. 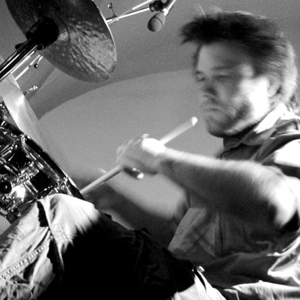 Mixed Andrés Prado Trio together with Erik Skarsbø. Awarded the “Up and Coming” prize by the city of Skien, Norway.